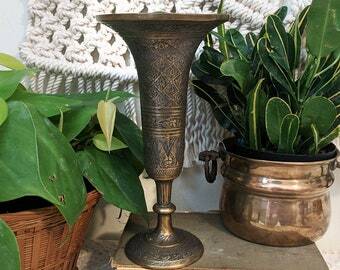 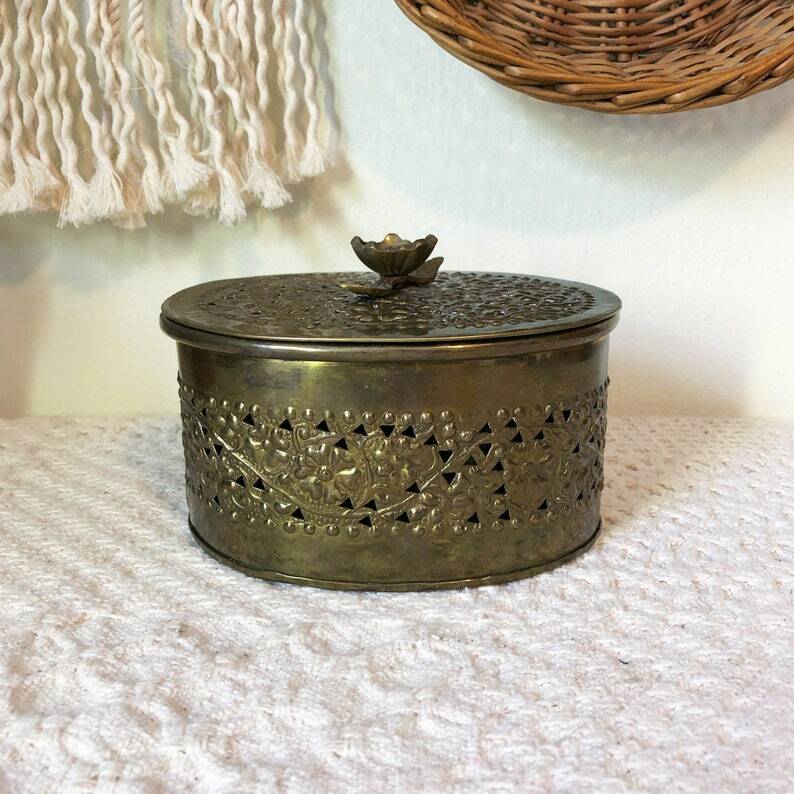 What a beautiful great brass bowl! 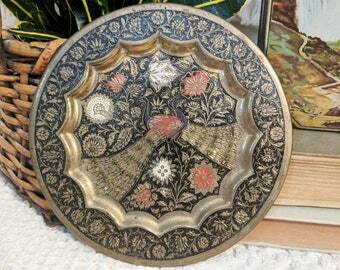 This oval shaped bowl with punched out etchings is so gorgeous. 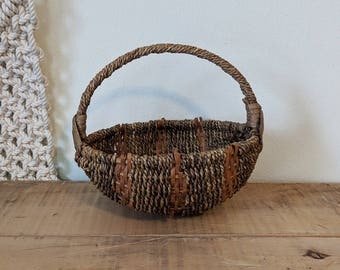 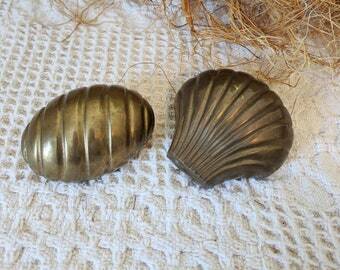 It would be great for jewelry or potpourri. 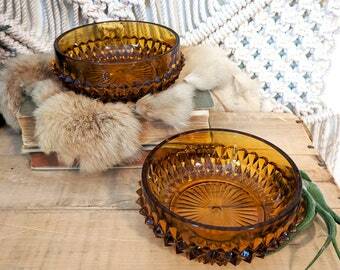 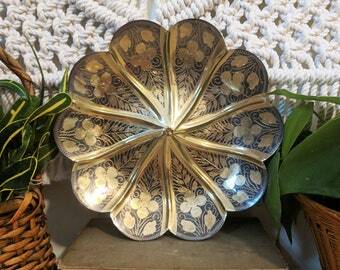 Highlights: Oval brass bowl with flower embellishments and punched out full.